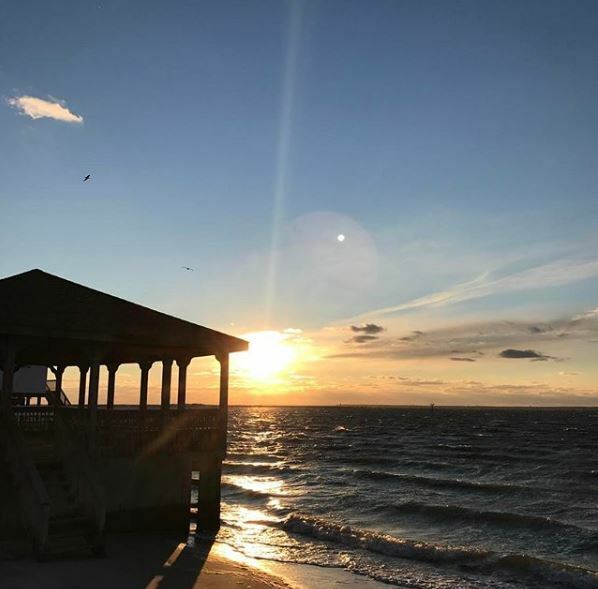 LBI NJ Real Estate Market Update March 19th 2019 Today was a day for new listings in the Long Beach Island real estate market. There were 7 new listings, 0 price reductions, 3 pending sales and 1 closing today. 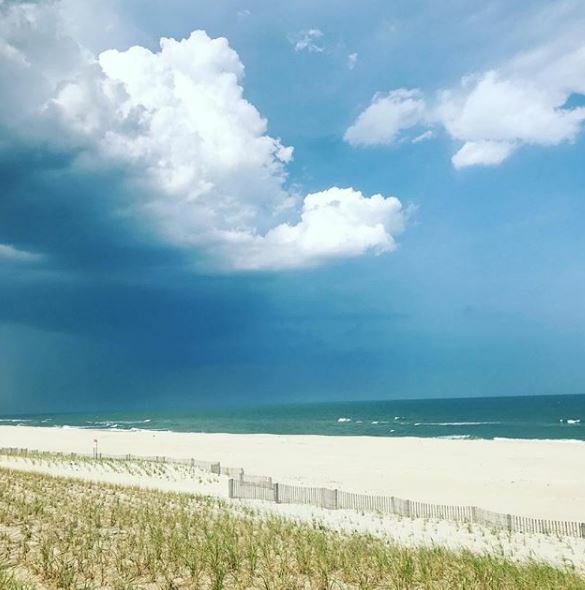 Below is a list of all activity in the LBI real estate market on Long Beach Island. 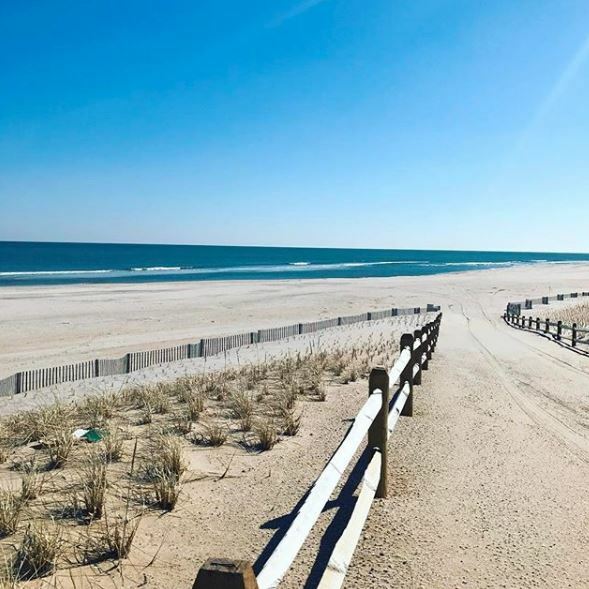 The average price of a single family home that was just listed came in at $841,667, a lower than average but still strong number for the LBI real estate market. The activity was pretty strong today. New listings are always helpful in a market of low inventory and while some of these homes have been on the market before, some are also brand new to the MLS. If you have any questions about buying, selling or investing in the LBI real estate market please do not hesitate to contact me.